Australia's world-class aviation and aeromedical training centre. Setting new standards for safety, capability and education with a holistic training approach and integration of technical and non-technical training scenarios. 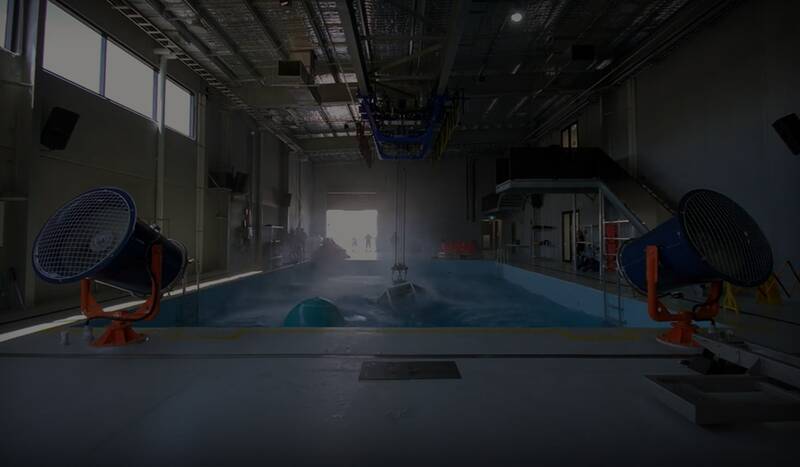 The purpose built Aeromedical Crewing Excellence (ACE) Training Centre in Bankstown, NSW provides state-of-the-art simulation technology unparalleled in Australia. 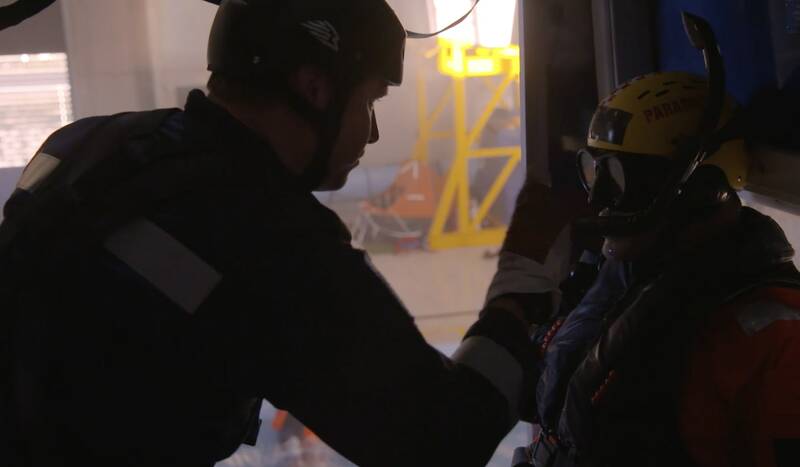 Utilising highly realistic mission simulation technology, our training courses ensure that pilots, aircrew and specialist personnel are equipped with high standards of training and knowledge to be prepared for any mission scenario. ACE Training Centre gives you the opportunity to experience the exhilaration of the rescue helicopter world. You will experience simulated missions and discover what it’s like to be in an AW139 aircraft, on your way to saving lives.